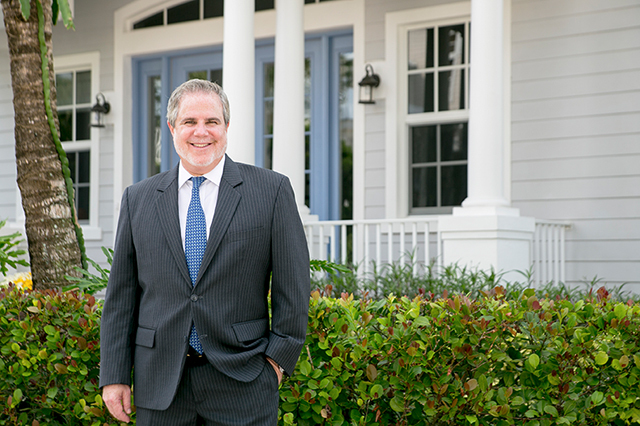 ANDREW LEVY specializes in finding homes for buyers and listing homes for sellers in Jupiter, Juno Beach, and the surrounding communities of the Northern Palm Beaches. He has an uncommon left brain-right brain aptitude that serves his clients well. His creative side helps in assisting his clients in staging or visualization. His right brain business knowledge procures the best possible deal for his client. Andrew's ability to listen, pinpoint, and care for his client’s needs is second to none. Since he was 7 years old, Andrew has been coming to Miami and Palm Beach from New York to visit grandparents and relatives. He has always been enamored with the warm evening breezes, swaying palms, and year-round golf, of course! Unique to Realtors, Andrew takes a business approach to real estate. 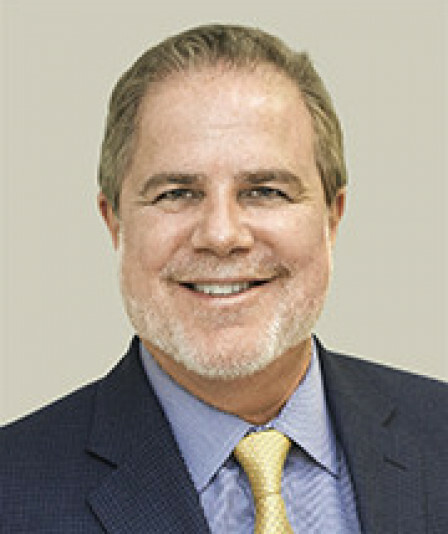 He earned his marketing and finance degree from Tulane University in New Orleans. Working in the family apparel business in sales embedded his work ethic and principles. After selling the family business, he embarked on a career in photography in New York. Much of his work adorns corporate collections and boardrooms across the country. Finding or selling a home for a client and negotiating the best price possible makes Andrew as happy as them. And they appreciate it. "Buying or listing a home is one of the greatest emotional and financial decisions of one’s life. It takes a special person to want that responsibility and I do. Your home is an extension of you… I am the agent I would want if I were looking to buy or sell."